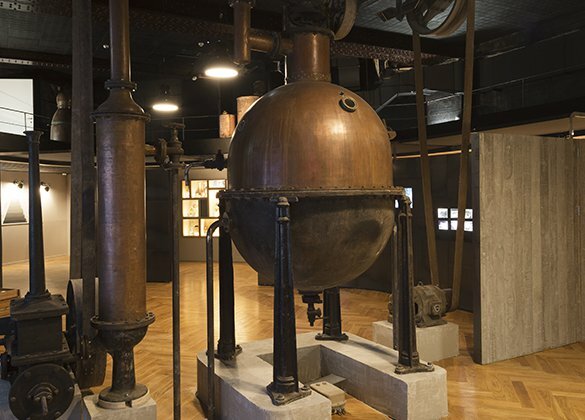 Museum tours are free and led by a professional guide and expert in perfumery and its history. After discovering the manufacturing techniques and history of the precious elixirs, you can test your nose with an olfactory game available free of charge at the end of the tour. 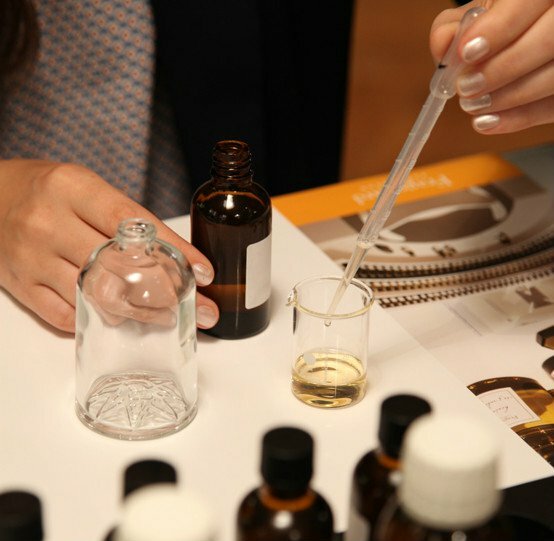 Lasting 1 ½ hours, the session is led by a perfumery expert and takes place in the Musée du Parfum‘s perfumer’s workshop. After the workshop, you will head home with your creation presented in an elegant, personalized 100 ml bottle and pouch, a diploma signed by the teacher and your perfumer’s apprentice apron. Led by perfume experts (perfumers, art historians, curators, etc. ), our olfactory talks open the doors to a whole new world. Held on one Thursday a month at the Musée du Parfum, they cover a variety of topics ranging from history to the senses. In partnership with the website Auparfum and magazine Nez. Schedule: one Thursday a month at 6.30 p.m. Founded in 1926, Maison Fragonard is a family business boasting unique traditional French expertise. Paris and perfume, French lifestyle in a bottle! 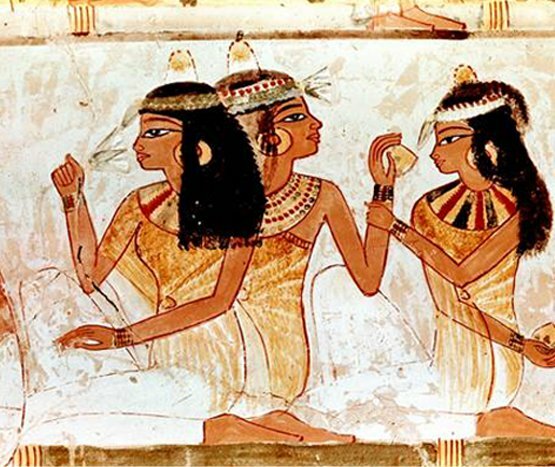 Perfume creators – noses with genius! Find the latest news from Le Musée du Parfum Fragonard and enter the world of Fragonard.